With his estate vineyard planted on Sonoma Mountain for Pinot Noir, Chardonnay and Syrah, vintner/winemaker Justin Harmon of Argot (pronounced Argo) Wines is also now working with some top-notch fruit from Sugarloaf Mountain to produce this 2015 vintage of ‘Borrowed Jewels’ Cabernet Sauvignon. Consider this the younger sibling to Argot’s ‘Borrowed Jewels’ Cabernet Sauvignon. 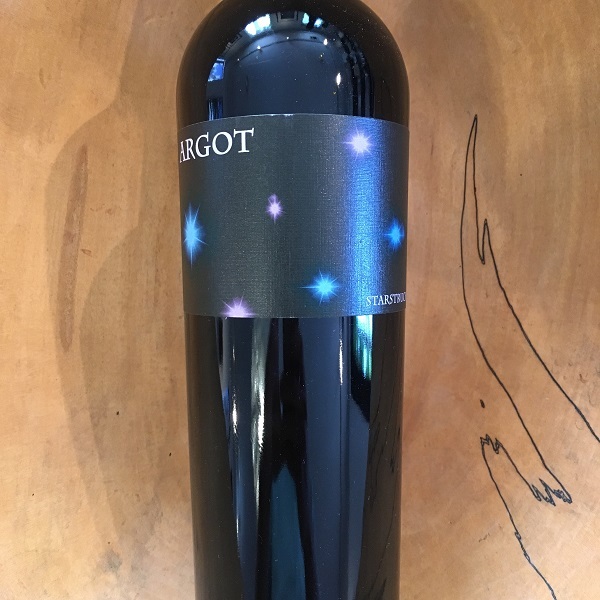 Using less new French oak and as a blend of Cabernet Sauvignon coming from both the famed Sugarloaf Mountain vineyard and Suscol Ranch Vineyard, this 2015 Argot is delicious and juicy with no rough edges. Balanced with full notes of blackberry and blackcurrant, the texture is beautiful, and the wine opens almost immediately to show its potential. 250 cases were produced.